In January, the federal government notified the Wyoming Department of Environmental Quality that bankrupt coal company Arch Coal could be in violation of mining regulations. On Monday, DEQ responded to the notice, writing that it has already dealt with the alleged violation which relates to Arch Coal's reclamation bonding. Regulators cited an agreement that would require Arch to put aside some funds for future coal mine clean up as one of the steps it has taken to ensure the company's reclamation obligations are covered. DEQ also noted in its letter that another part of that agreement is a commitment from Arch, upon exiting bankruptcy, that the company will post new financial assurances to cover the full amount of its reclamation obligations in Wyoming. This agreement still has to be approved by the bankruptcy court. On the last page of of DEQ's response, regulator Kyle Wendtland wrote: "The dramatic decline in Arch's financial condition... creates a series of challenges for both DEQ and OSMRE....The resolution, while not ideal in every respect was lawful, reasonable." The federal government notified regulators in Wyoming, Colorado, and New Mexico this week that one of the world's largest coal companies may be out of compliance with coal mining regulations. In response to a federal inquiry about potential mining violations by bankrupt coal company Alpha Natural Resources, Wyoming regulators say they are in compliance with the law. But, regulators did note that the challenges created by "the dramatic decline in Alpha's financial condition... highlight certain systemic problems with self-bonding." Self-bonding references a financial tool that gives companies a pass on putting aside funds for clean-up if they can prove financial strength. The federal government has agreed to give state regulators an extension to respond to its inquiry into potential violations of mining regulations. 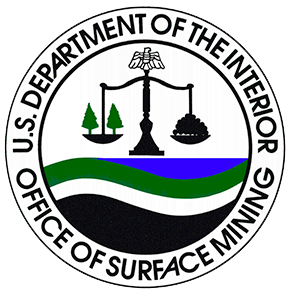 The Office of Surface Mining Reclamation and Enforcement, OSMRE, sent two Ten-Day Notices to the Wyoming Department of Environmental Quality on January 21st. The notices asked the state to take a closer look at whether two bankrupt coal companies are out of compliance with federal and state mining regulations. 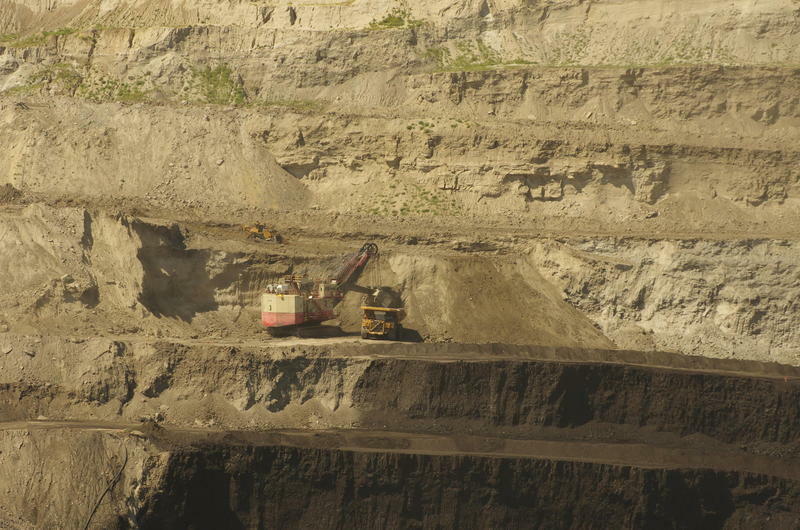 Wyoming regulators have asked for more time to respond to the federal government's concerns about potential lapses in state oversight of coal mine reclamation. The Office of Surface Mining Reclamation and Enforcement sent two ten-day notices to the Wyoming Department of Environmental Quality on January 21st. The agency believes that two bankrupt coal companies, with hundreds of millions of dollars in outstanding clean up costs, could be in violation of federal mining regulations. The federal government sent two notices to the Wyoming Department of Environmental Quality today, wanting regulators take a closer look at hundreds of millions of dollars in clean-up costs held by two bankrupt coal companies. It is called a Ten-Day Notice. The Office of Surface Mining Reclamation and Enforcement (OSMRE) sends these out if it believes there is a violation of coal mining regulations.